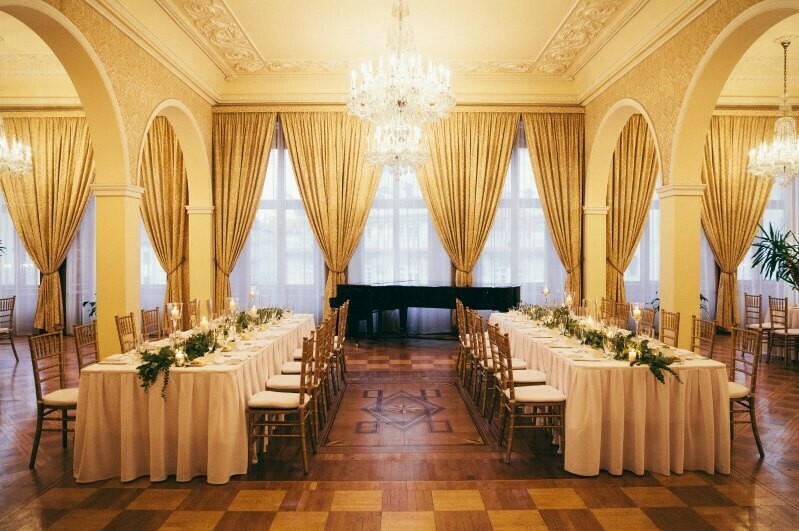 This palace is an architectural gem of the Prague’s Lesser Town. 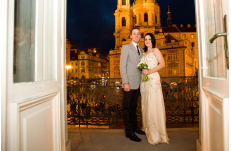 Pride of the Prague Baroque style, originally built in 1654 it was restored in 1720 and is now protected by UNESCO. 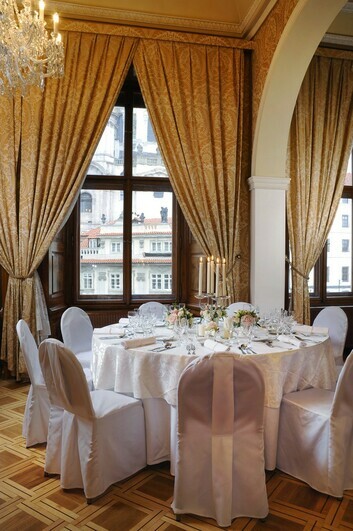 Experience the precious wooden ceilings, remarkable parquet mosaics, imposing crystal chandeliers and fabulous marble details and much more. 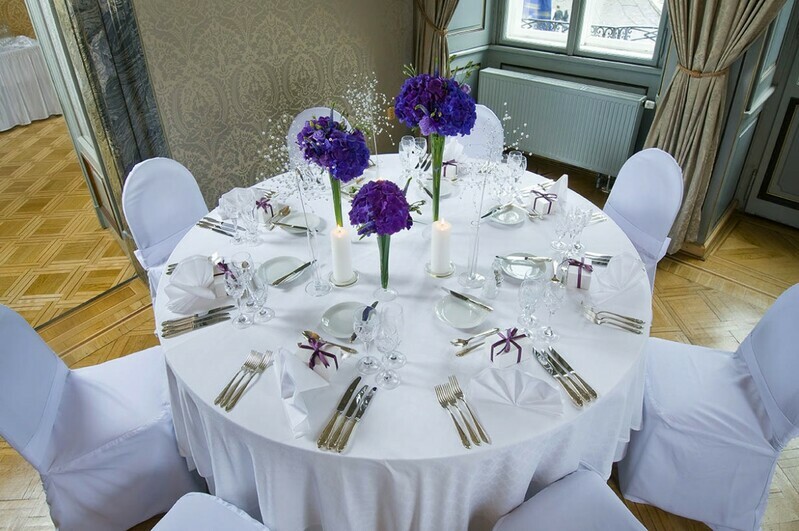 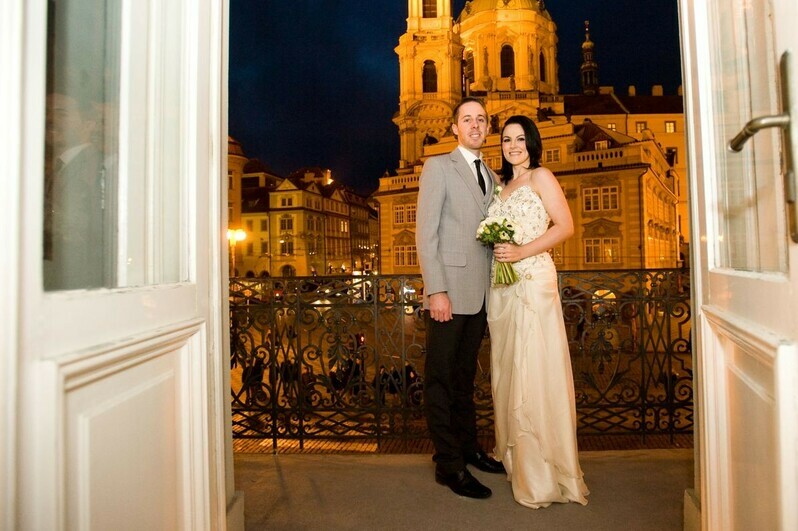 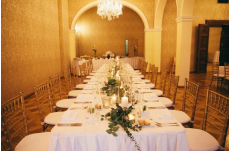 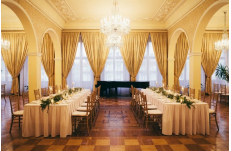 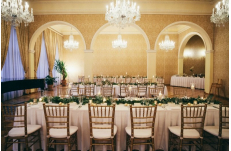 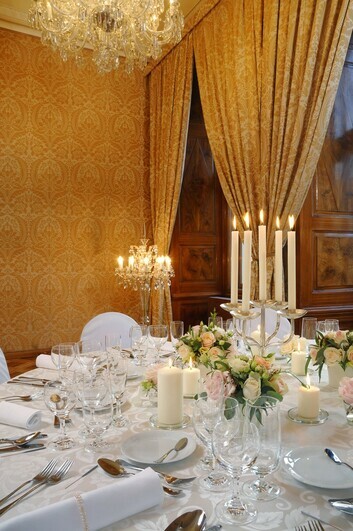 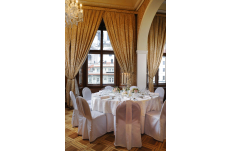 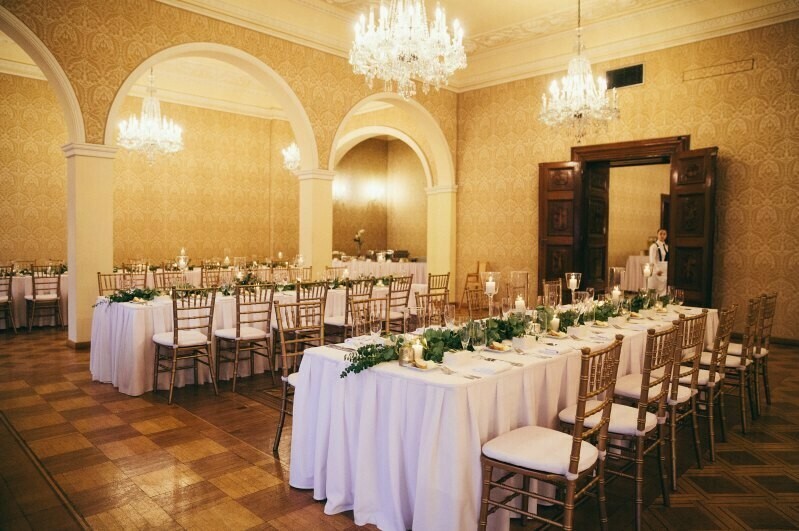 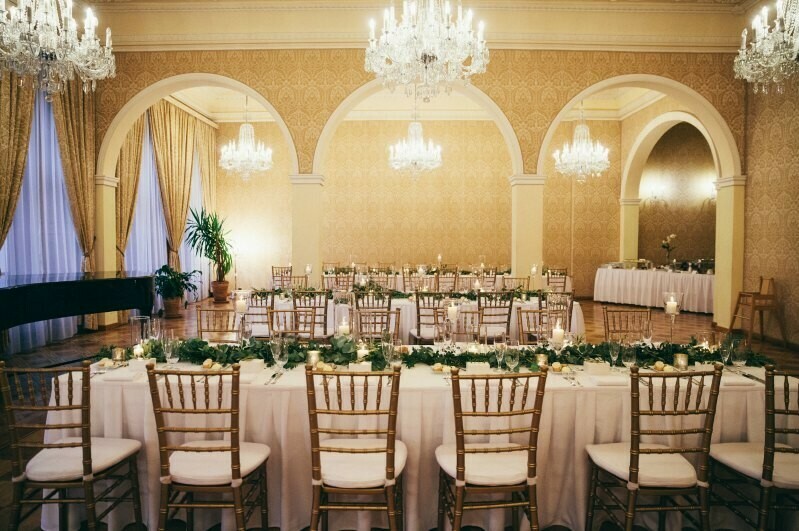 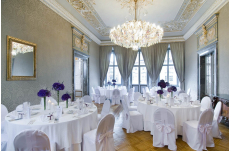 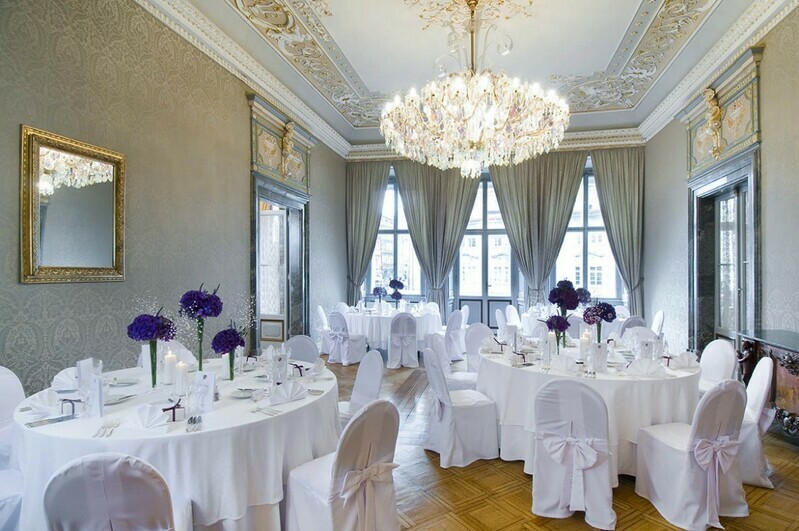 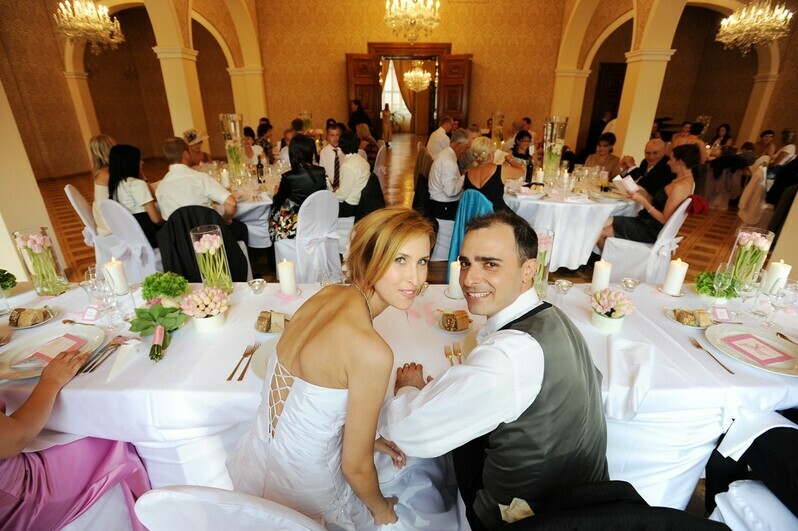 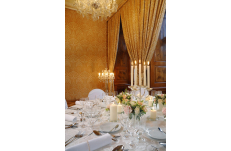 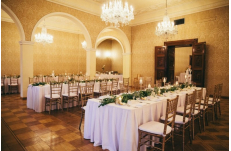 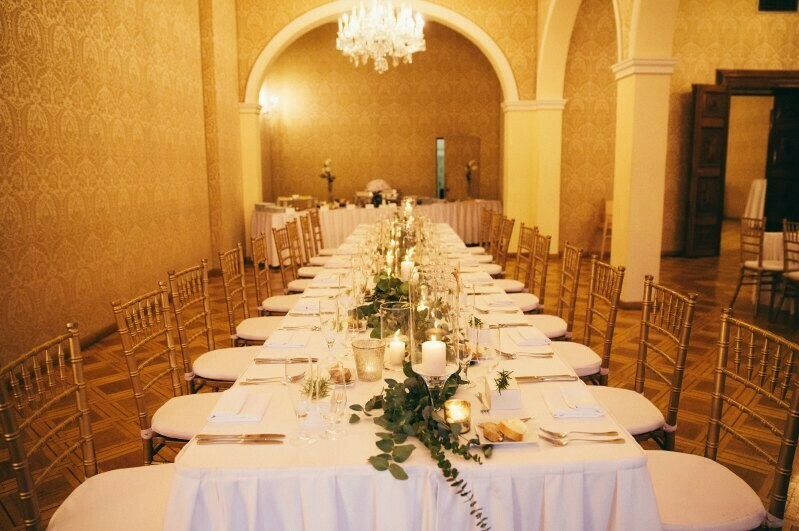 The Palace presents an original and unique location that definitely makes a memorable wedding celebration.